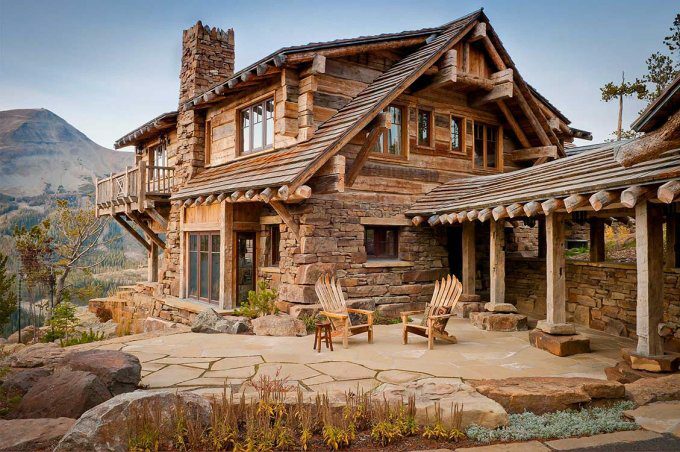 This extraordinary luxury home designed and crafted by Pearson Design Group and Yellowstone Traditions is a unique getaway that combines comfort, tradition and an air of timeless rustic charm! 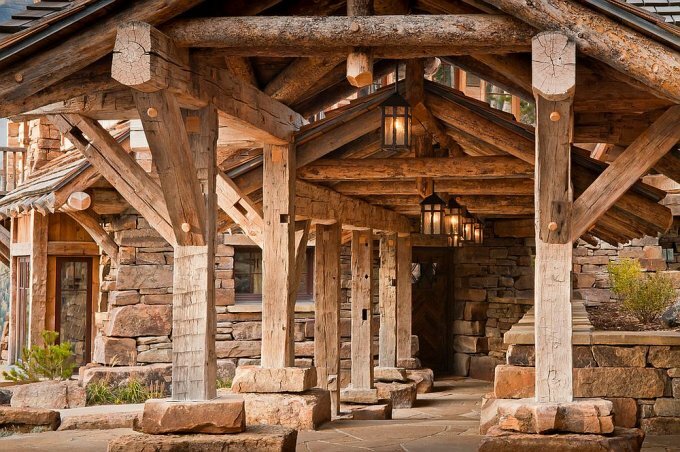 The beautiful mountain home has a perfect location to enjoy the many sights and sounds outside, while its rough-hewn timber and stone structure showcases the very best of the local alpine home design. 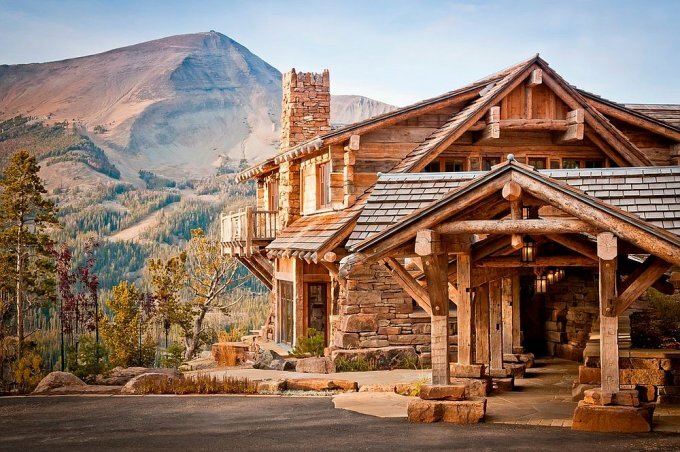 As you step closer, the quality craftsmanship reveals itself.